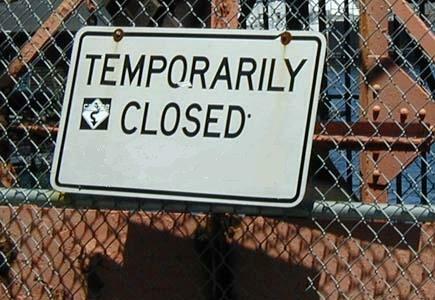 Taking A Hiatus – A Widespread Epidemic..? Have you noticed that there are more and more bloggers taking ‘breaks’ from their blogs lately. 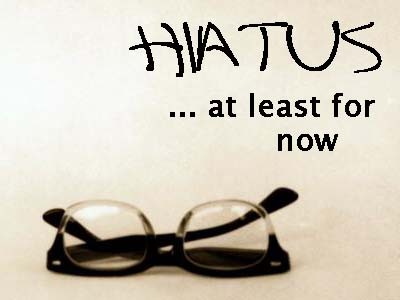 When I put the word hiatus into the’topic box’, it brings up a long list, and that’s just in the blogs I follow. Are we burning out? Is the constant pressure of having to blog, having an adverse effect on us? Has the first bloom of enthusiasm begun to fade? Yesterday, I spoke about time management – but is it more than just time we are lacking? Is the need to write captivating and interesting blogs straining our creative minds? Shouldn’t we be using that creativity for our novels not our blogs? Can we divide our creativity into sub-sections? Should we? Surely our creative energy should be focused on our current project(s), isn’t that where our real attention should be? Are our main projects suffering because of it? As my 2013 commitment continues, I can attest to having worries concerning my current WIP’s, the draw of a post a day leads me to my blog first rather than my manuscripts. Sometimes I am ahead of the game with several blogs drafted but at others, I lapse and panic when I realize I have to write one. My only consolation is that I only have to post per day for 2013 and can reduce the amount of posts next year. I’m already on day 222 for 2013, only 143 to go! What are your thoughts on blogging versus manuscript writing? Unless you’re already a celebrity or a connected member of the news media, it’s difficult to build and maintain an audience in blogging or social media. I think it’s easy for a lot of people to get frustrated and feel they are talking to the wall. If you write because you love it, then that shows through, and perhaps it’s easier to find and retain an audience. Or if you don’t, you might not worry much about it. Thanks for dropping by Vince. It is trying to find the balance between creating and promoting and not burning out in the process.